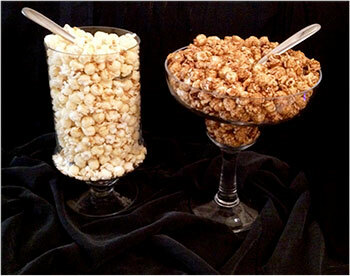 Create your own Popcorn bar using large bowls or you can get fancy serving vessels and large serving spoons will allow your guests to serve themselves. Depending on the total number of guests attending, 4 or 5 large bowls (holding 15 cups each) should be plenty. Many of our wedding customers will order our Variety Pack and have friends over to sample and decide what flavor will be best for the special day. Some serve them all. We suggest NH Kettle Korn and Karmal Bliss for your sweet tooth guests and Cheeze Cheddar for those who prefer the traditional salted & savory. 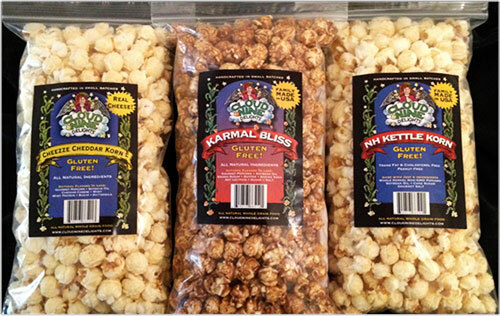 These three flavors are the top selling popcorn of all time. We cook your popcorn to order to make sure you have the freshest popcorn available for your guests. We recommend placing your order at least 3 to 4 weeks prior to when you wish to receive it. Please specify in the comment during checkout when you want to receive your popcorn. 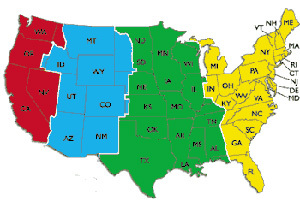 This allows us to schedule your popcorn into our production schedule based on the delivery time. Minimum Order is to serve 100 Guests and then you can add to your order in 50 guests increments, Please feel free to give us a call at 603 494 3445 if you should have any questions, we are happy to help.